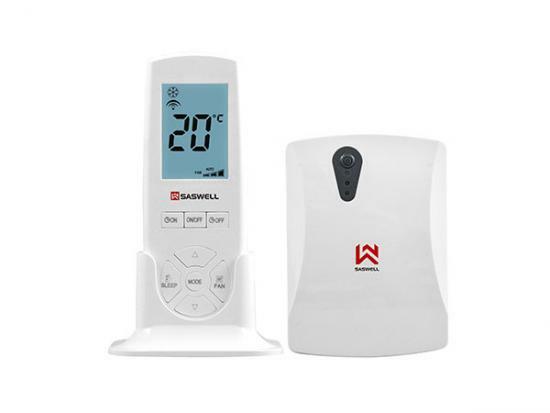 Digital Fan Coil Thermostat, 3 speed fan, 2/4 pipe Flush mount, Remote control option. 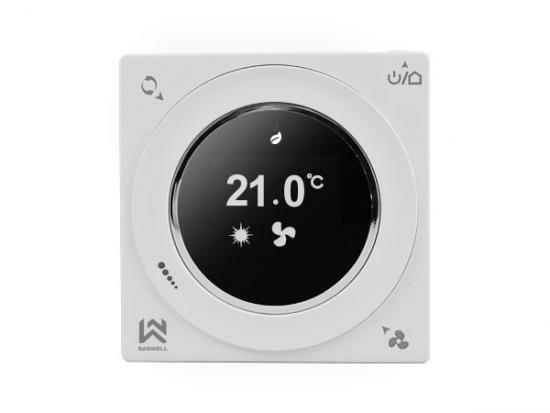 Digital Intelligent Thermostat, 3 speed fan, 2/4 pipe Flush mount, Remote control option. 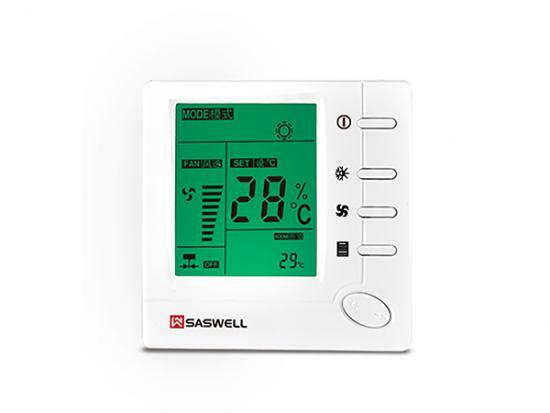 Digital Room Thermostat, 3 speed fan, 2/4 pipe Flush mount, Colorful display, Wheel Ring Control. 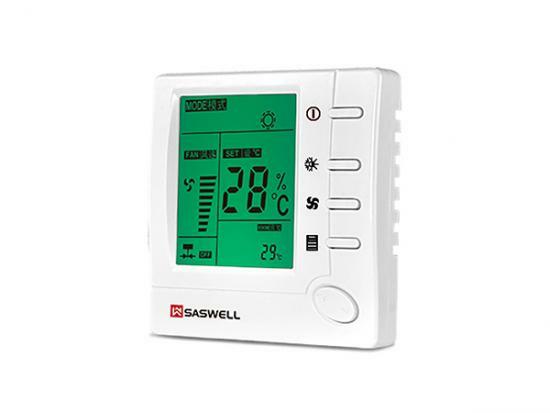 Wireless Room Thermostat: Wireless Fan Coil Controller which cooperated with SAS2010FCT-RC-DE Wireless receiver has been widely applied in business, industry, civil buildings and villas for heating, cooling or controlling Fan and water valve. 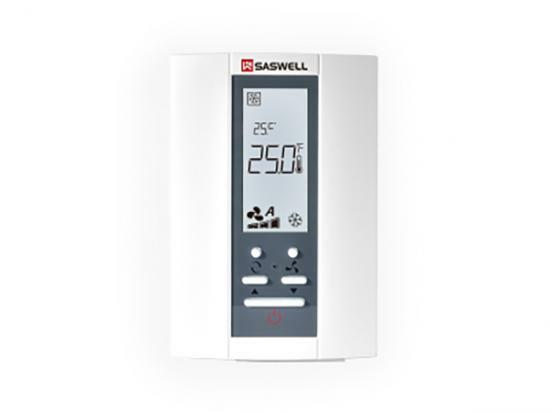 Modulating Thermostat, 3 speed fan, 0~10VAC output, Wall mount, Duct sensor option. 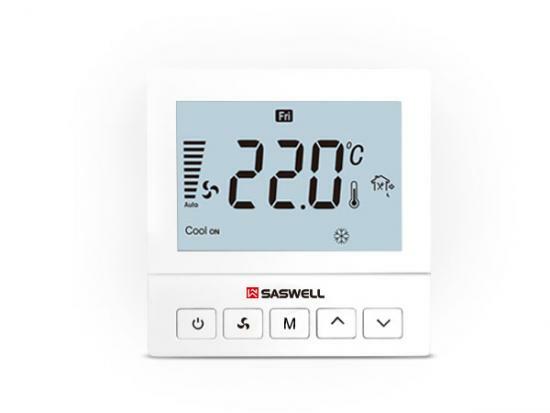 Remote Control Thermostat for Fan Coil:Modulating Thermostat, 3 speed fan , 0~10VAC output, Semi flush mount, Duct Sensor option.